Starr was born and raised here in the Pandhandle. She is a former pre-school teacher and a mother of two kids. 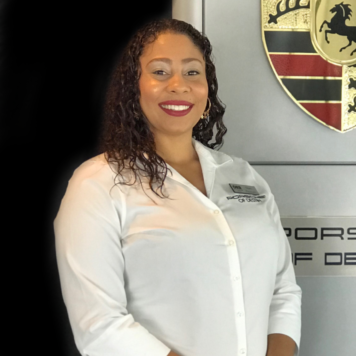 With her natural charm and attention to detail she is here to make your visit a great memorable experience. 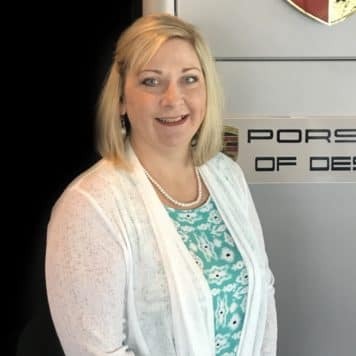 She loves cooking and spending time at the beach with her family. 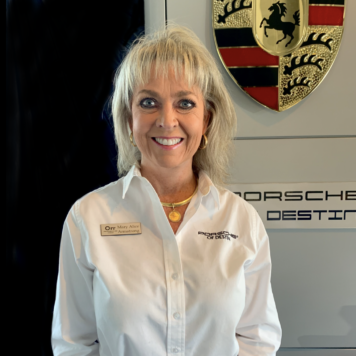 Her favorite current model Porsche is a Cayenne GTS. 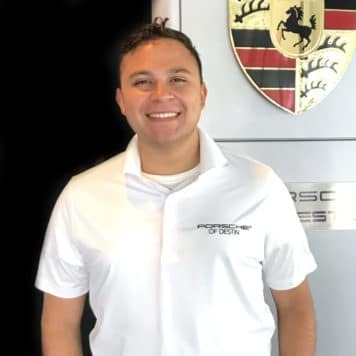 Daniel was born and raised in Quito, Ecuador and moved to the Emerald Coast seven years ago. He is fluent in spanish and english. 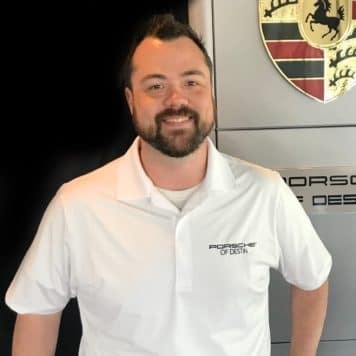 Daniel helps the dealership with all of the current trends when it comes to online marketing, social media exposure and is happy to answer any questions you might have about any specific model or options online or at the dealership. 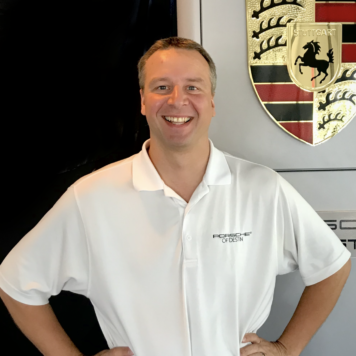 He is a former tennis player and has a passion for motorsports and traveling. 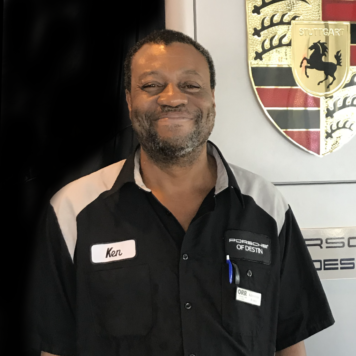 His favorite current model is the 911 Carrera T.
Kenny has been a key part of the Porsche team for many years providing outstanding service within the parts department. 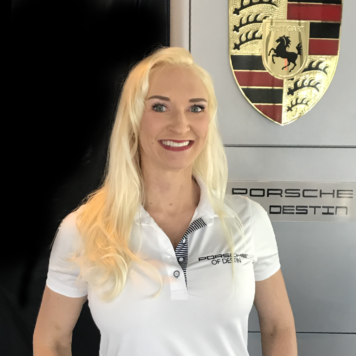 Please contact Kenny on any Porsche parts or accessory sales. 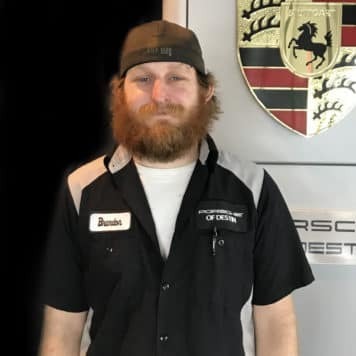 Brandon is from the Northwest Florida area. 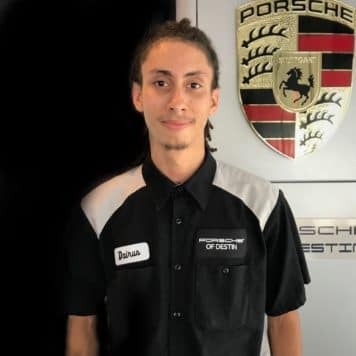 His family is very mechanically inclined and enjoys working on all kinds of cars. They have built several classic cars in the past. 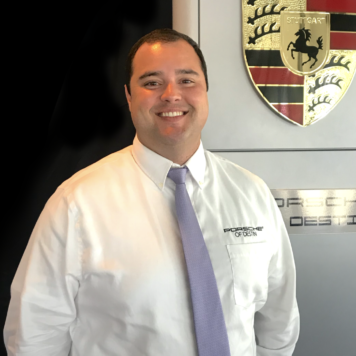 He completed the Porsche Technical Apprentice Program several years ago and has been with Porsche of Destin for 5 years. 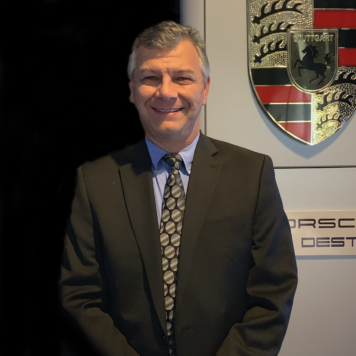 He enjoys fishing, kayaking, bicycling and other outdoor sports. 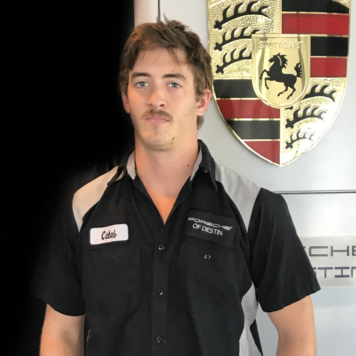 Caleb has been with Porsche of Destin for 3 years. He was born and raised here in the Emerald Coast area. 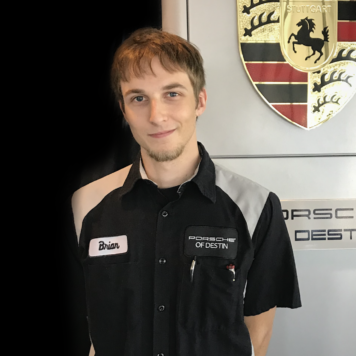 He has been continuing his technical training with Porsche and enjoys working on Porsche cars. He likes living here in the Destin area and enjoys several outdoor activities. 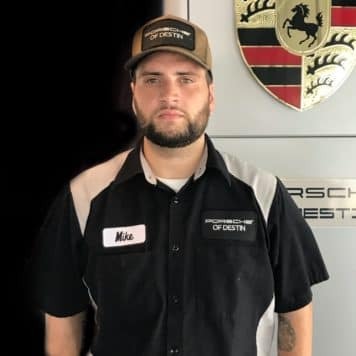 Brian is a Porsche Bronze Level Certified Technician, and brings his expertise from Pennsylvania to Destin, Florida.